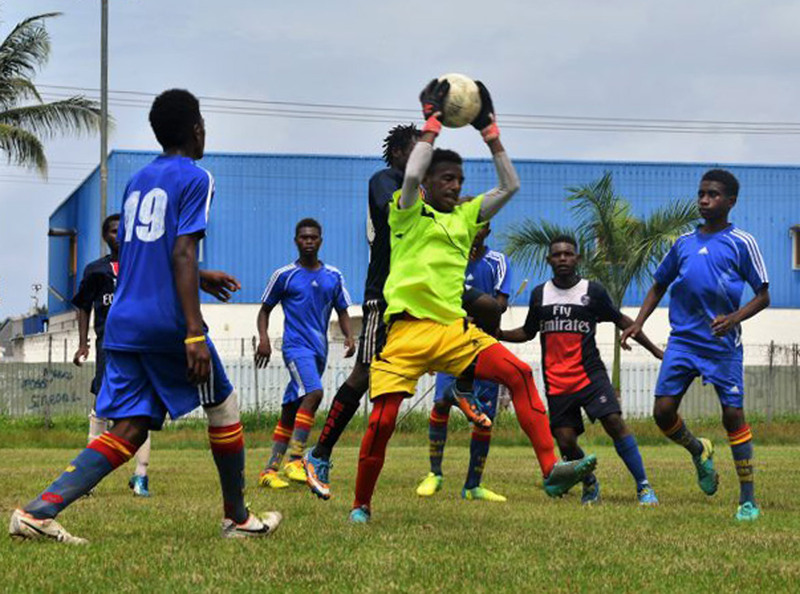 Excitement abounds in Papua New Guinea as the nation’s youth prepares for the Papua New Guinea Football Association U-17 Youth Festival to get underway this week. The revived competition will see the country’s top youth players, both boys and girls, showcase their potential. The youth festival will get underway tomorrow at the PNGFA Academy in Lae where the Northern Conference is being hosted, with teams from Momase and the Highlands regions taking part. The Southern Conference takes place a week later in Port Moresby at Bisini Soccer Oval from 4-7 July. PNGFA competition manager Simon Koima said the festival is open to all schools, with players being required to have been born after 31 December 2001. “This is developing into a landmark year for youth football in Papua New Guinea and it’s fantastic to give an opportunity to our youth through an improved youth competition in the country for both genders,” Koima said. “This is a big step for youth football and one we wouldn’t have achieved without the strong support of our member associations and associate members. One team which is ready to take part is Madang Soccer Association’s boys and girls sides, with association general secretary Conrad Wadunah citing wins in both divisions as the objective. “Madang Soccer Association has a strong youth competition and has performed well in the previous PNGFA-sanctioned youth tournaments so we’re looking to maintain that,” Wadunah said. “The majority of players in our teams are first-timers, with the exception of Jason Wadunah and Ishmael Yopiyopi. Both Jason and Ishmael played in the U-15 National Youth Tournament in Madang in 2015 with the Madang School Centre of Excellence when they were both 11 years old. The Northern Conference will run from 26-30 June before the Southern Conference gets underway from 3-7 July in Port Moresby.